For those of you who are in Human Resources, then you know just how important it is to make sure that employees are doing their jobs as well as meeting the expectations of the company. You will have to assess how these employees work to see their level of performance. You may also see Letter Samples. Once you have the results of your assessment, you’re going to have to inform these employees of the results. 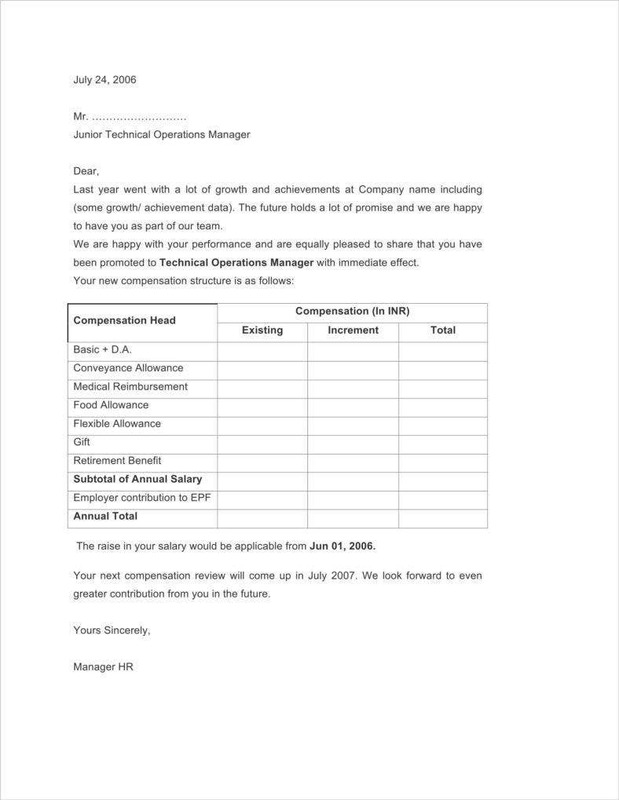 This is done by handing them an appraisal letter that contains all of the information that should tell them whether they’re doing a good job, or if they’re in dire need of improvement. 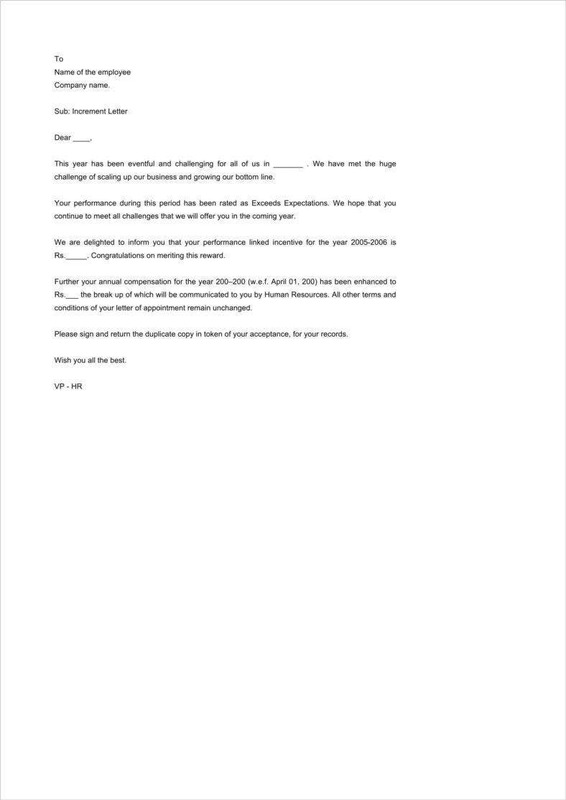 What is a self-appraisal letter? 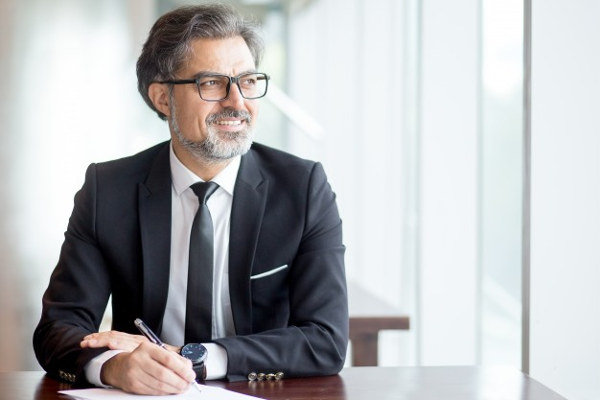 While managers are required to evaluate an employee’s performance, there will also come a time where they will require an employee to do a self-appraisal and submit a letter containing the results. A self-appraisal letter is basically all of the information regarding what a specific employee thinks about his or her standing in the company. It should show a list of accomplishments the employee has done for the company as well as proof of how they were achieved. 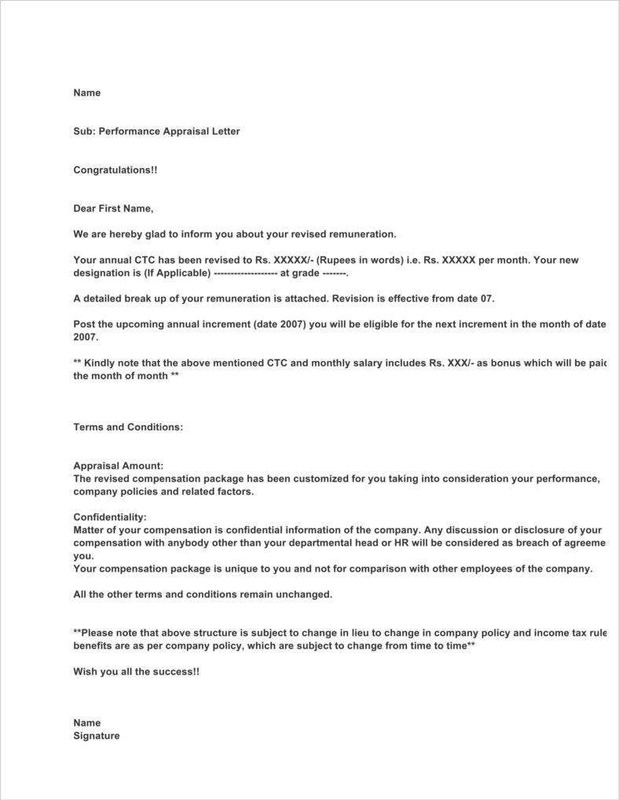 It’s also important that this type of letter makes mention of the employee’s weaknesses, but it should also contain statements regarding how the employee action plans to overcome them. 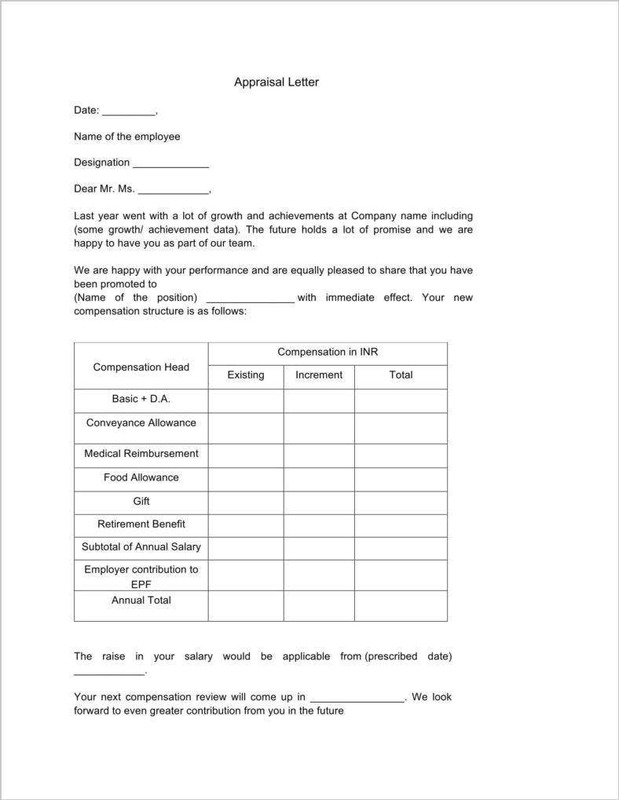 This letter is an opportunity for an employee to show the employer what he or she is capable of and what makes him or her a valuable asset to the company. Share everything that you were able to accomplish. Take a look back at all of the feedback reports you have received for projects you’ve completed or initiatives that you have launched. 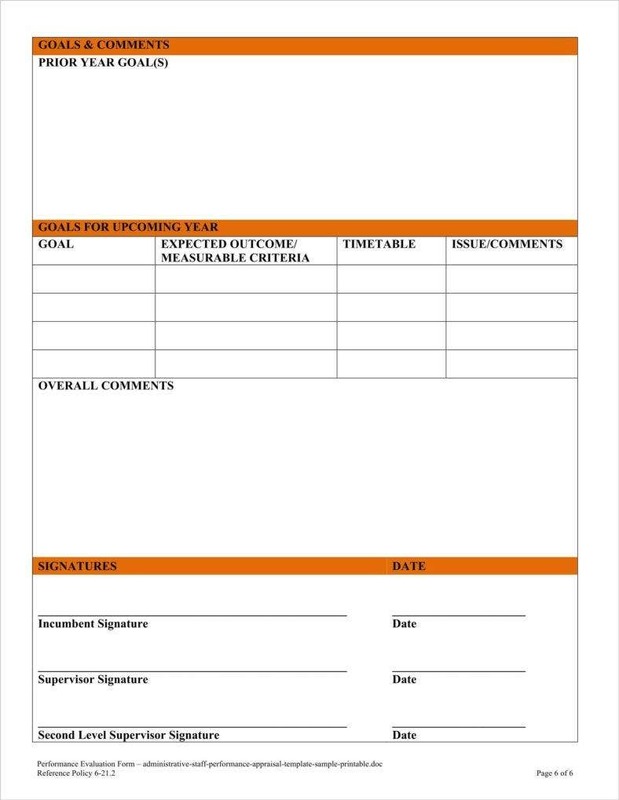 It’s best that you keep a journal of all the things that you have accomplished so that it will be much easier for you to list everything that you want to share in your appraisal letter template. Remember that this is no time to be shy—list everything that you have accomplished for the company as it’s one of the only ways for you to be able to get that reward that you’ve always wanted. Share everything that you have learned while working for the company. What are the things that you have learned within the past year? Were they helpful to you in any way when it came to your performance? These are the kinds of questions that you have to answer so that you’ll be able to easily write whatever you think should be placed in your self-appraisal letter. To describe the new skills that you have mastered or developed and how they were able to help you in terms of your career growth. You should also state how these skills inventory were applied and how they’re able to support your smart goals as well as that of the company’s. Share all of the difficulties that you have faced during your time in the company. Just remember that you’re not talking about your weaknesses just to make yourself look bad. 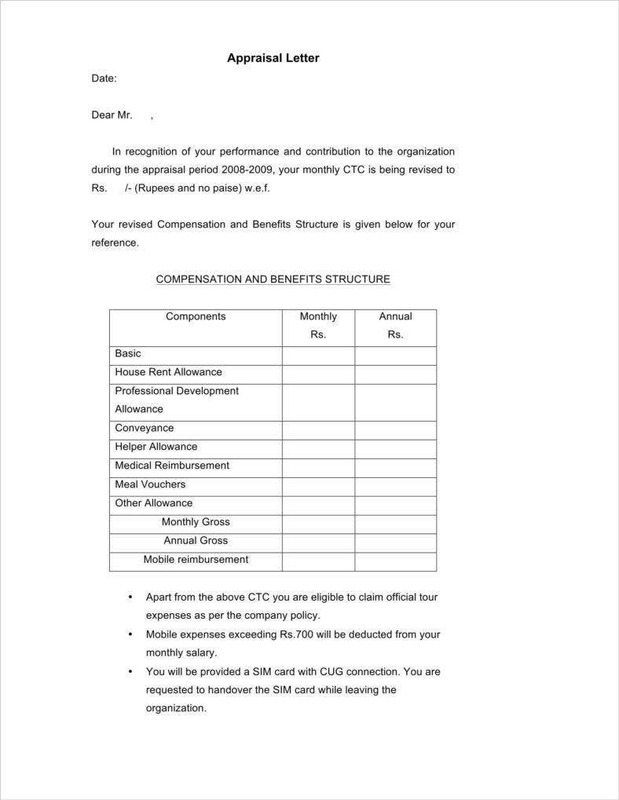 You’re doing this so that you can tell the employer how you’re going to overcome them so that you can be an even greater asset to the company. Remember that employee performance is everything when it comes to how far you want to get ahead in the business, so make sure that you show your employer just how you can overcome your weak points by putting it in writing. Remember that you always have to be honest no matter what. It won’t help you if you lie about anything that you have accomplished in the business. Think very hard about how you choose to rate yourself. If you proceed to hand out a list of achievements, then you’re going to need to have proof to help support your claims so that your manager can ensure that whatever you’re claiming is nothing but fact. Because if you decide to lie and get caught, then it can either end with you ending up leaving a bad image in your employer’s eyes. Take your time and do it well. Don’t just rush into it. Your manager will be able to tell if you did so. Settle on a date where you can think about everything clearly so that you’ll be able to write an appraisal letter. 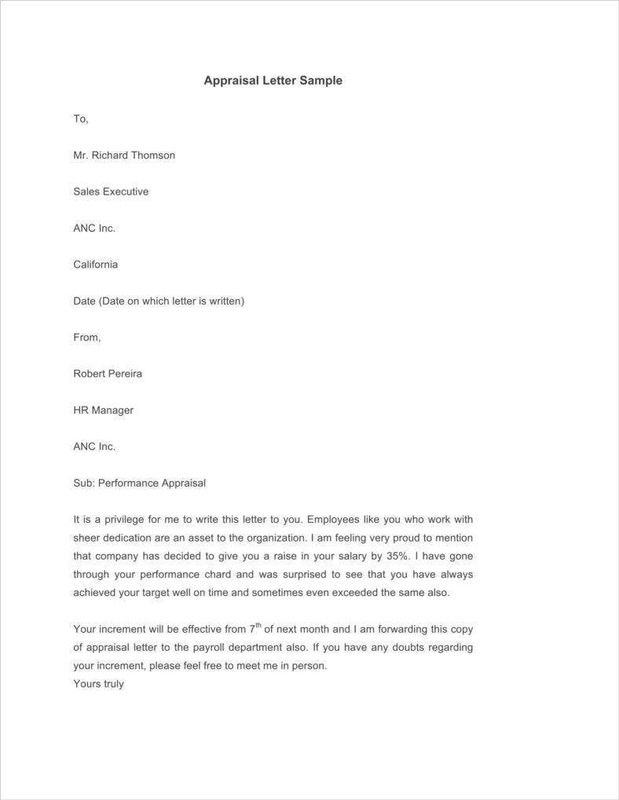 Remember that this letter is all about you, so you want to showcase everything that makes you a great employee in a way that will make your employer believe it. Never attempt to finish your self-appraisal in one go. Think of an employee self-appraisal as something that needs time and care if you want it to be great. Reflect on everything that you’ve written down carefully and see if the information is related to your job description. Take this seriously and take as much time possible to ensure that your self-appraisal letter is one that you can be proud of. 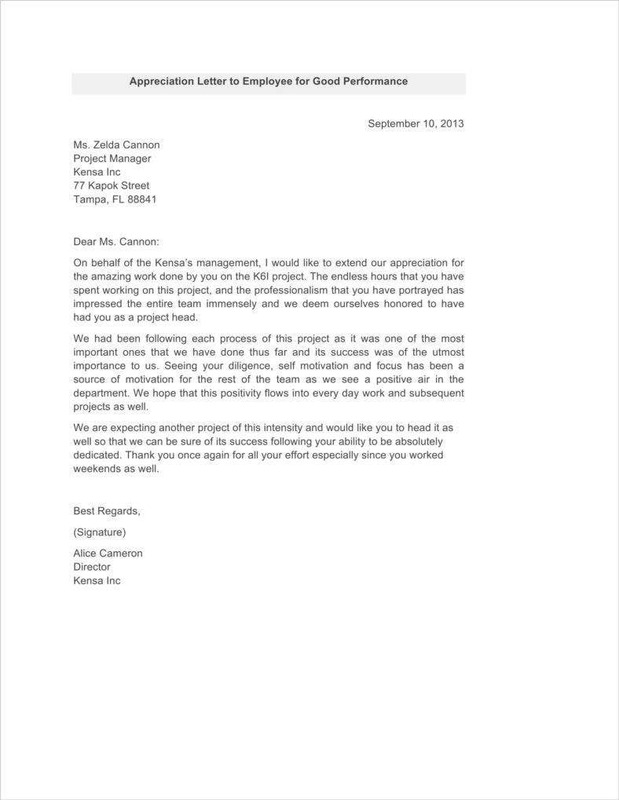 Be sure that you go through your self-appraisal letter after you’ve finished creating it. 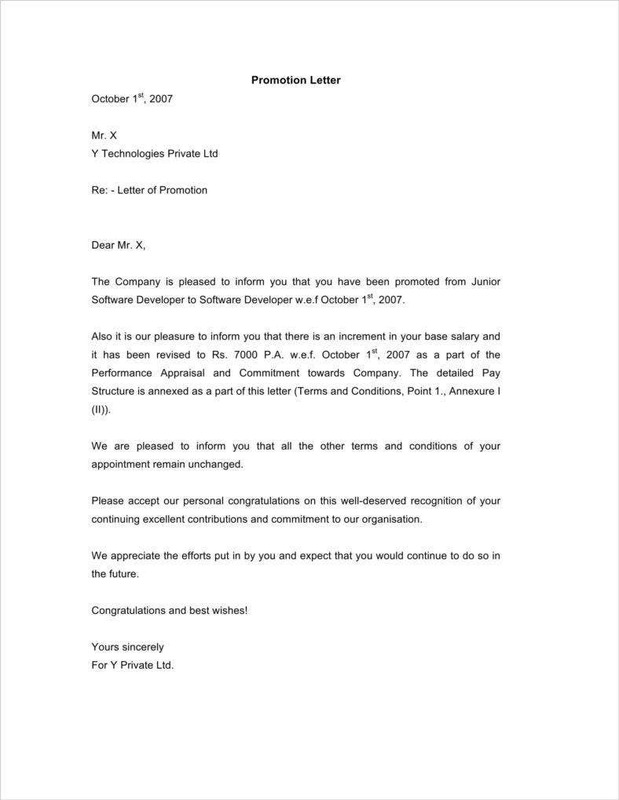 You’ll want to make sure that this letter does not contain any form of grammar or spelling errors so that it will look as professional as possible. 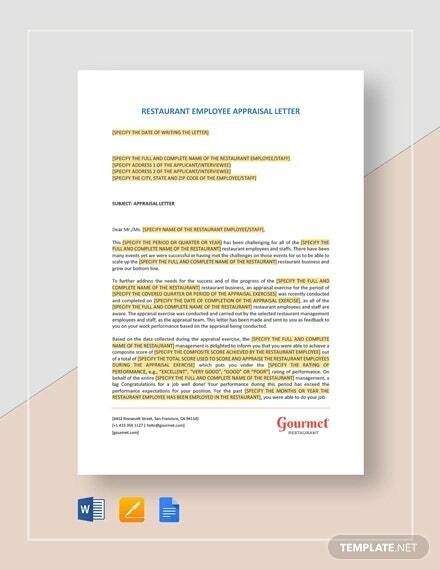 It’s best that you have another party such as a friend or even a co-worker to help you go over your letter template so they can spot any errors that you may have missed. It will help an employee feel more valued. Employee satisfaction is something that a lot of companies have to take seriously. So telling them that they’re doing a good job with the kind of work that they’re doing is a great way to ensure that employee satisfaction goes up. A lot of employees value praise and recognition, so make sure that you do so if they deserve it. 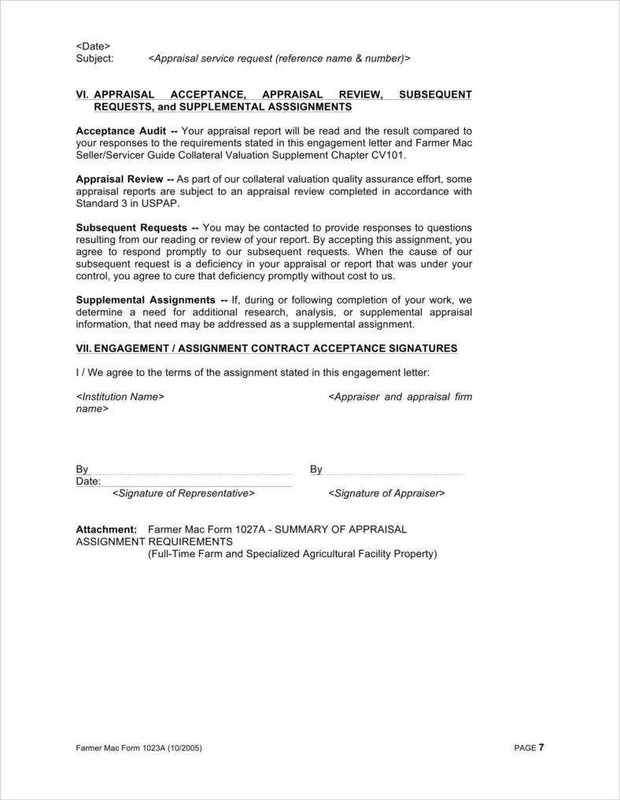 By giving your employees an appraisal letter guidelines, you’ll be able to show them that you’ll reward those that meet company expectations. This is especially important for those employees who go beyond what the company expects as they want to make sure that the time and effort they put into their work is all worth it in the end. 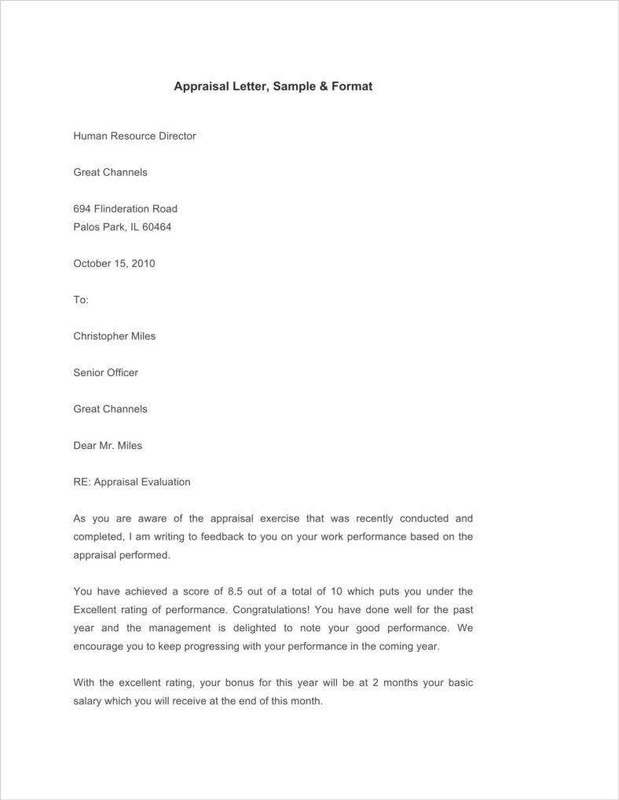 So if you see that an employee has done more than a good enough job, then you can state in your appraisal letter that he or she will be handsomely rewarded with a raise, promotion, or even both to ensure that he or she is more than willing to continue to provide top quality work for your company. 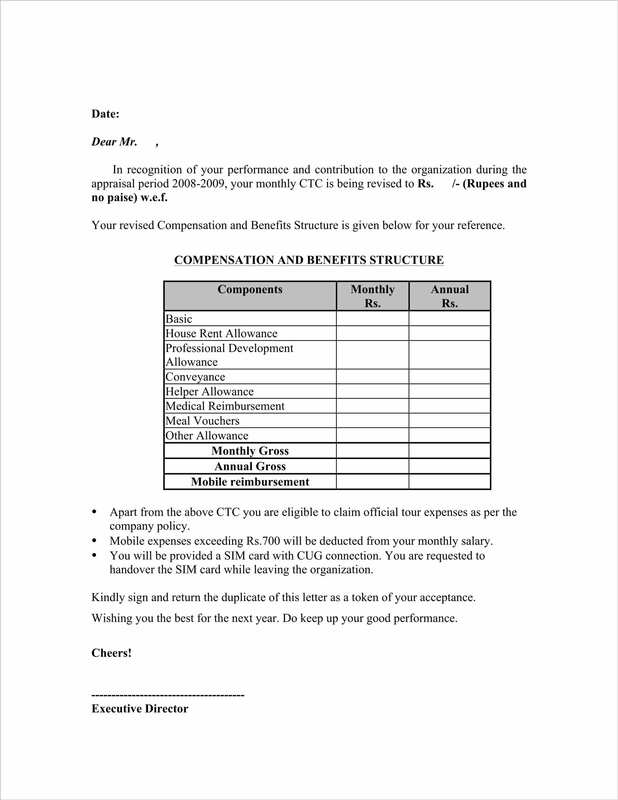 Creating an appraisal letter is also a great way for you to point out any gaps in the employee’s training. 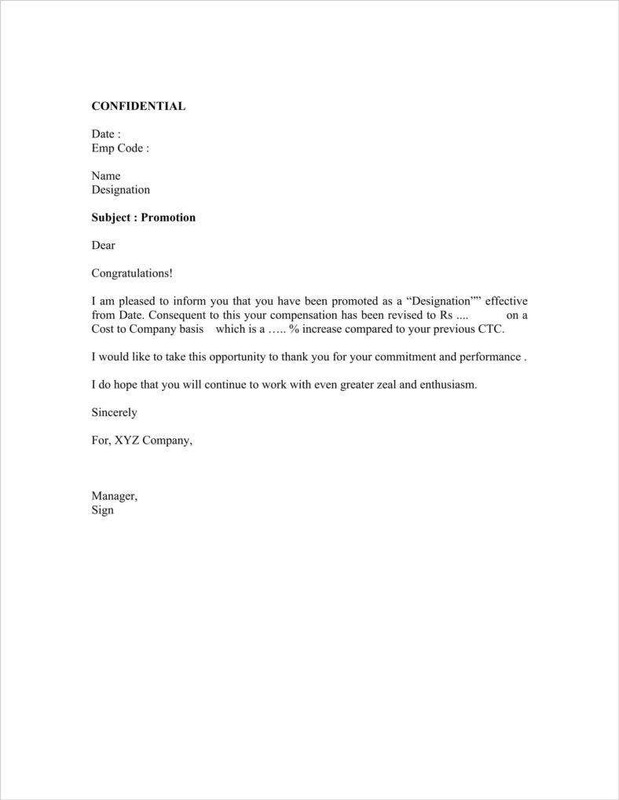 So whether the employee is lagging behind in terms of productivity due to the quality of training that he or she received or if the employee would like to take on additional training to prepare for future advancement within the company, you must remember that your letter is the perfect opportunity for you to talk all about the company’s policies and visions to ensure that everyone is on the same page. 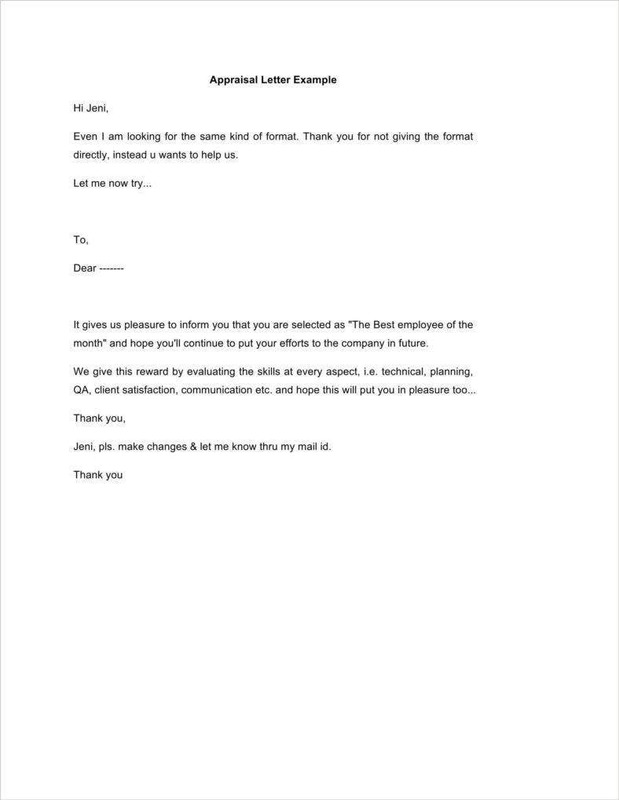 This basically tells the employee what he or she should expect if there is a desire to move up, as well as lets the employee know what the company expects out of him or her. This is the best way for you to tell those who are underperforming that they have to step up. While it would be great that every employee comes to work on time, do the work required of them, and perform at a rate that can ensure the company’s success, it’s also highly unrealistic. So this is a great way for you to tell an employee who hasn’t exactly been doing well to shape up and do better within the workplace. Otherwise, he or she might just have to suffer a couple of consequences—the worst of which is being terminated if it keeps up. Employee performance reviews or appraisals are always going to be necessary for every company. 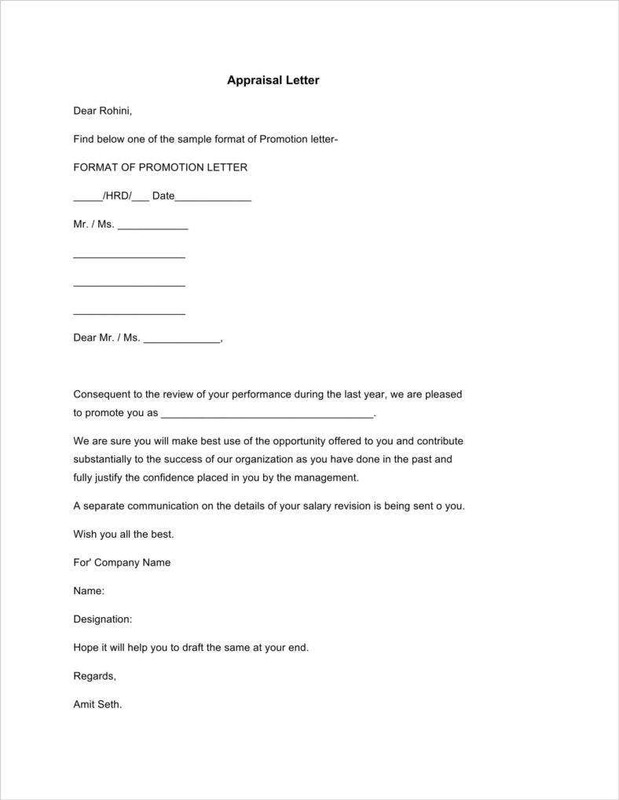 So in the event that you plan on creating your own performance appraisal letter, then you can go through our available articles to ensure that you make one that will help you present all the information in a professional manner.